There’s a lot to like about this car. For starters, the convertible design makes this an attractive purchase for drivers who enjoy warm weather cruising. And, if that’s not enough, the Boxster offers the choice of a 6-speed, manual transmission for car-buyers who love engaging their vehicle in a more visceral, interactive manner. Moreover, the addition of the turbo-charger to this year’s model ratchets up the horsepower on both the standard and S variants. 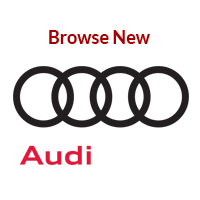 Of course, if you’re anything like me, the specifications for the car don’t make you salivate so much as the sight and sound of them driving through twisty coastlines and mountain passes. To this extent, I thought it might be helpful to suggest some scenic routes in the Denver-area that would enable you to approximate similar (if not better) terrain and views to those in above video clips. For convenience sake, I dropped pins on Prestige Imports as the start and finish of each route in the below maps. 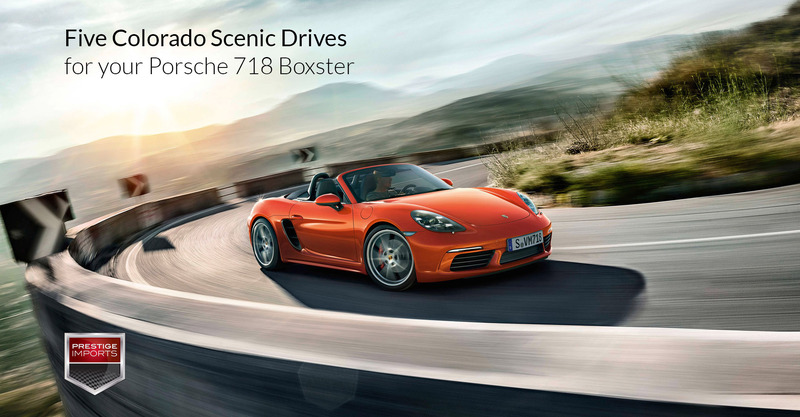 Without further ado, then, here are five Colorado scenic drives for your Porsche 718 Boxster. This is the closest of the routes on this list, as well as the shortest. It’s a terrific little circuit if you’re looking to corner around some tight mountain turns and get back home within a couple of hours. As a bonus, there are several easy-to-moderate hikes off of Golden Gate Canyon Road (e.g. Mount Galbraith) if you’d like to get out of your car and stretch your legs a bit. Guanella Pass, obviously, is most notable as a route for checking out the Aspens as they turn during fall. If you drive this circuit during the off-season, though, you can accelerate along 62 and 285 in a way that you otherwise wouldn’t be able to with a caravan of gawkers craning their necks at the autumn explosions. This trip also affords you the opportunity to stop in Georgetown and grab lunch at one of the historic town’s many restaurants. The Peak to Peak Byway is, by far, the longest of the local routes. This jaunt will take you up to Boulder, through Nederland, Estes Park, Lyons, then back again through Boulder. Mountain twisties, scenic views, and a series of small towns perfect for brief stop-overs make this an all day tour that’s well-worth the time. For more information concerning this route, read the review of this route on Take My Trip. Having a destination can be exciting. Moreover, when your destination happens to be an insanely gorgeous natural wonder, well, all the better. And, make no mistake, The Great Sand Dunes are an amazing natural wonder. But just because you have a destination in mind doesn’t mean you have to chart the quickest route to it. The circuit I’ve plotted out below is most definitely the “long” path and will add several (or many) hours on to you trip. But, trust me, driving down 285 and back up to Denver on a series of alternate roads will be the best decision you could make. I would avoid the monotony of I-25 at all costs. The final road trip on this list bisects most of the state. And, as with the previous circuit, there certainly are shorter paths to take than the one I plotted out (a simple double-back would provide the quickest trip). But taking this route enables drivers to dip slightly south and explore the areas on and around 50. Of course, the crown jewel, so to speak, of this trip is Colorado National Monument and its epic cliff faces, ravines, and rock formations. If you haven’t had the chance to witness these amazing geologic formations, then I assure you that you won’t be disappointed if you head out to the Western Slope to see them. While the 718 Boxster hasn’t hit showroom floors yet, these five Colorado scenic drives are always available. 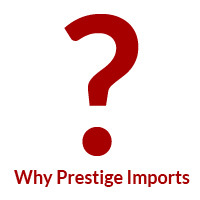 If you’re interested in venturing out on a weekend drive in a 2016 Boxster, or any other Porsche model, be sure to stop by Prestige Imports at 9201 West Colfax Avenue to see what we have in-stock. 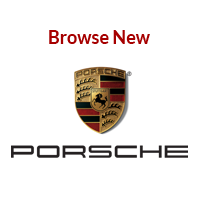 If you’d like to stay informed about the arrival of the much anticipated 2017 Porsche 718 Boxster, please contact one of our Porsche Brand Ambassadors at (833) 825-5423. 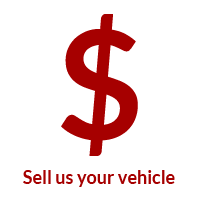 « Read About When can I take my car out of winter storage?